Vacant Positions for Temporary/Contractual basis For Assistant Professor/Associate Professor in Architecture. Two Days Workshop on Advanced SPSS features from 22/02/19 to 23/02/19. 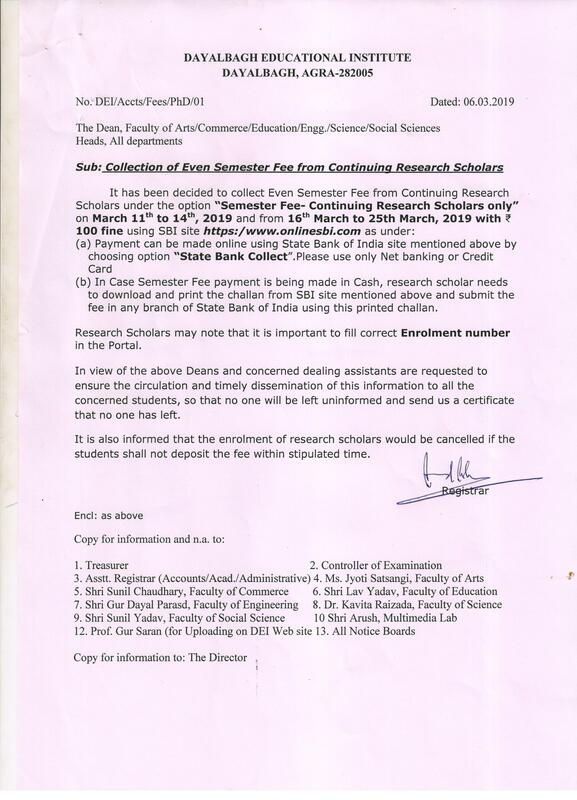 Notification for Research Entrance Test (RET) for Ph.D. 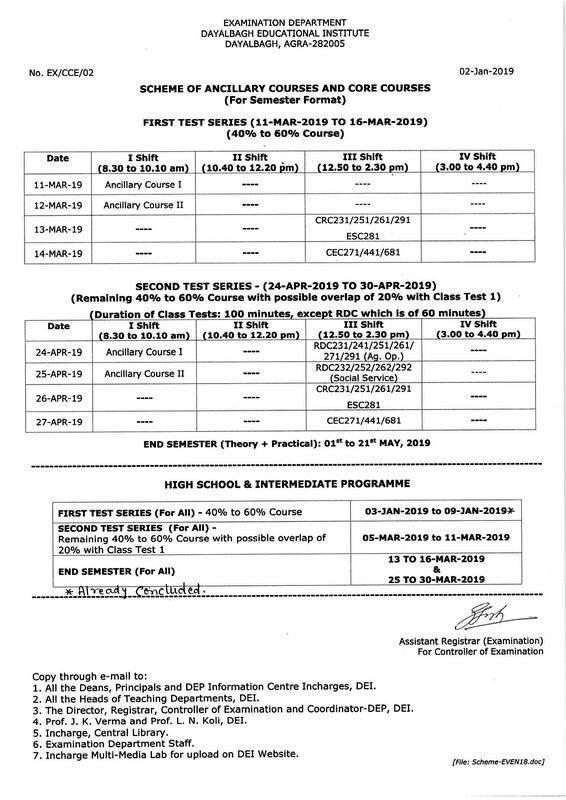 Admissions, March 2019. 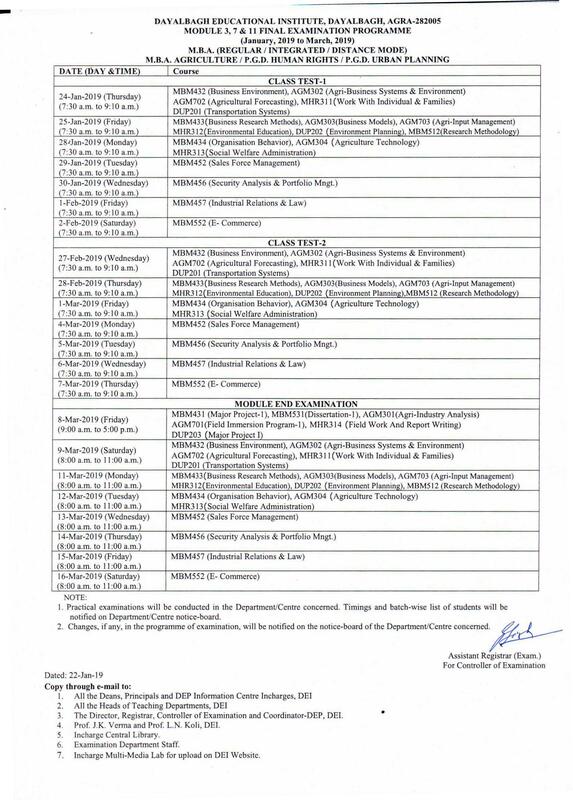 Scheme of ancillary courses and core courses, even semester 2018-19. 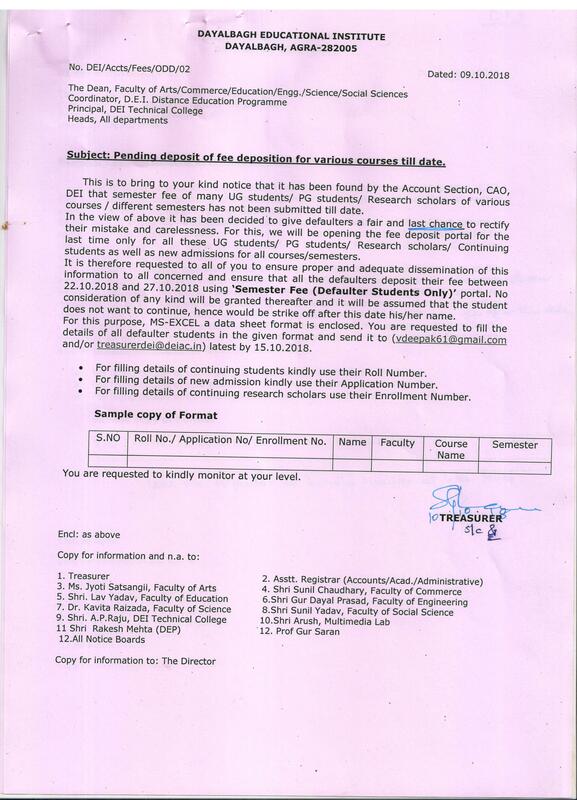 Vacant Positions for Temporary/Contractual basis For Assistant Professor/ Guest Faculty. Download Application Form here. 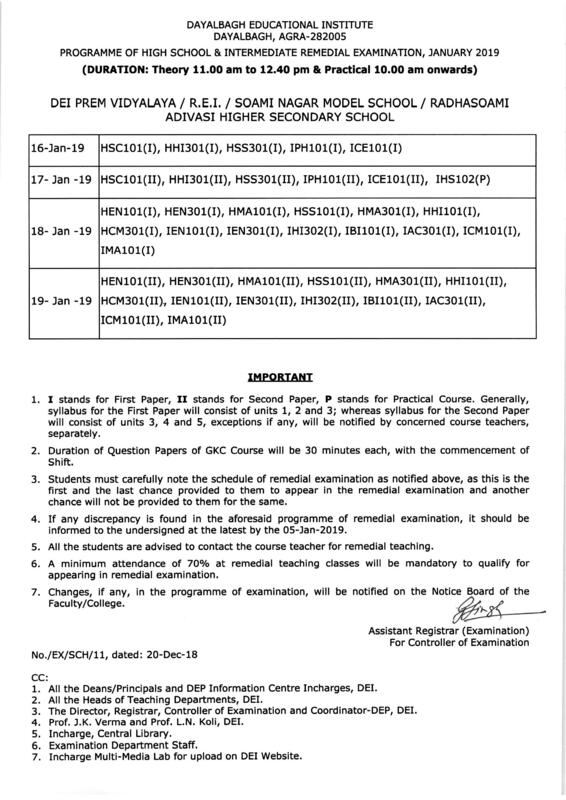 Office Order regarding Cadre Reqruitment rules of Non Teaching post (Sanctioned by UGC). Guidelines/Process for Registration to Massive Open Online Course (MOOCs) in Visual Arts (Portrait Study & Landscape Study) lauched by Govt. of India. Programme Fee Structure for continuing students. Quantum & Nano Computing Systems and Applications QANSAS 2019 @ 50, November 10-12, 2019. Download Flyer. 43rd National Systems Conference (NSC-2019), December 6-8, 2019. Download Flyer. 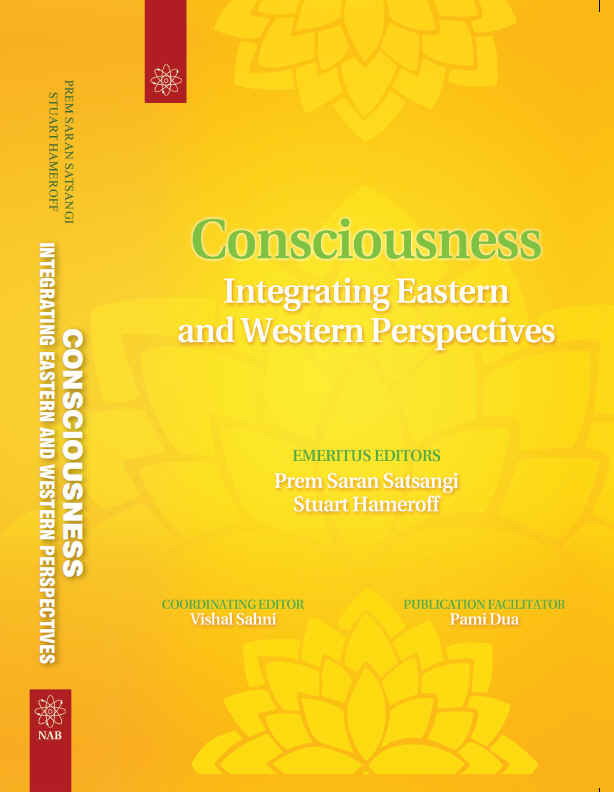 The Eighth Integrated East-West Forum. The Science of Consciousness Conference (TSC 2019), June 25, 2019, Interlaken, Switzerland. Download Flyer. TSC 2019 Integrated East-West Forum deadline extended to December 15, 2018. DEI ALUMNI: (RE)-CONNECTING-PARTNERING AND NETWORKING DARPAN-Jan 2018. 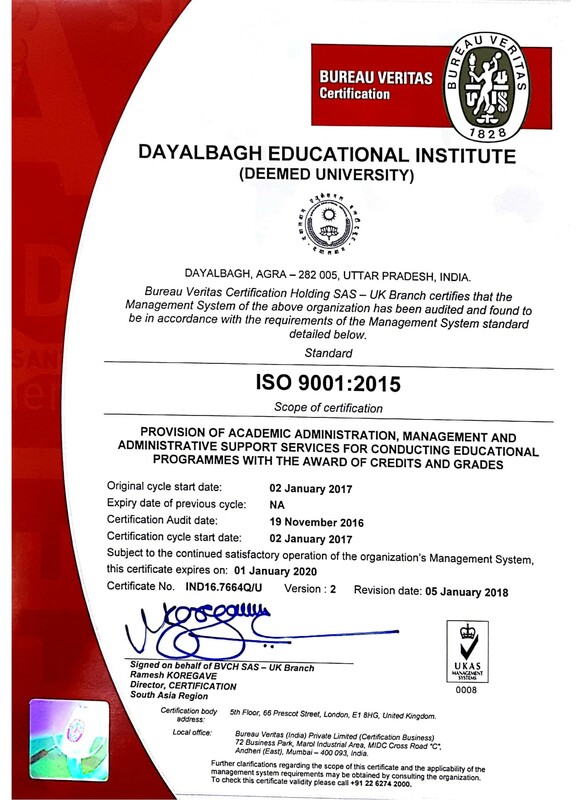 DARPAN-Jan 2019.